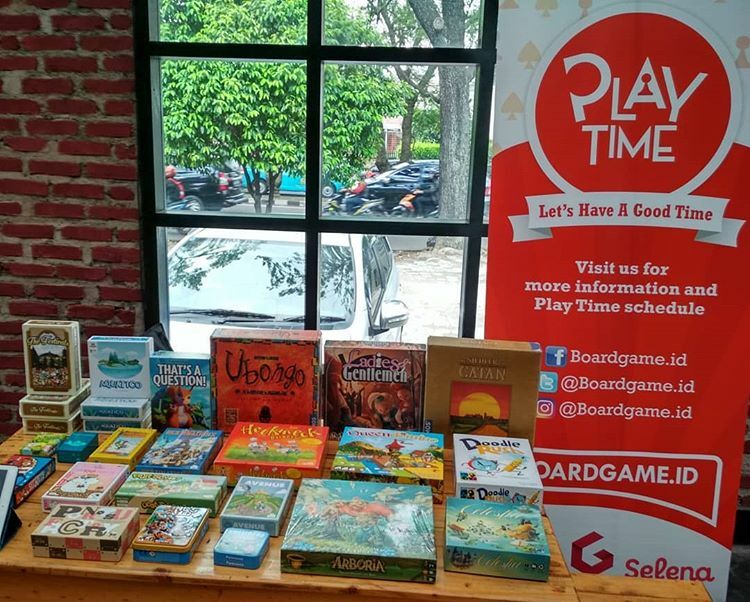 Board game library in Bandung. 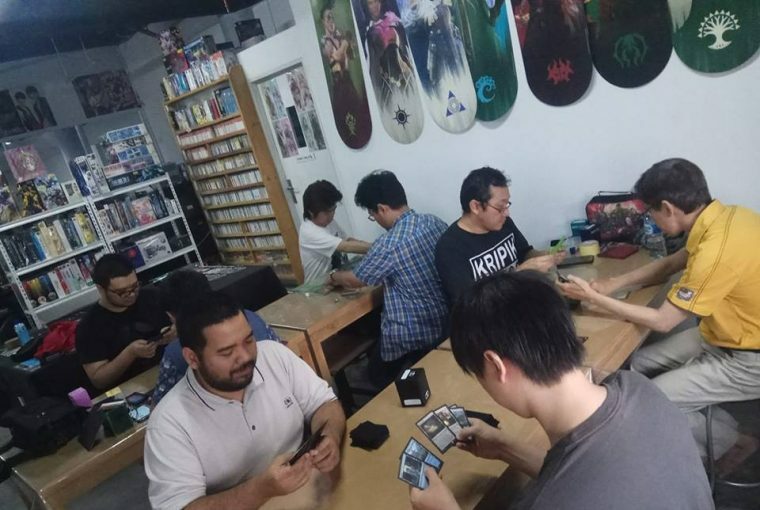 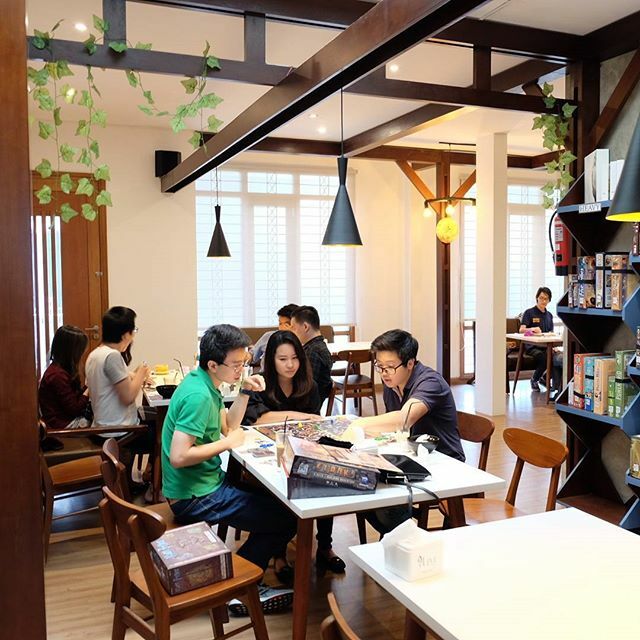 Jl Sidomukti no 99B , play their hundreds collection of board games! 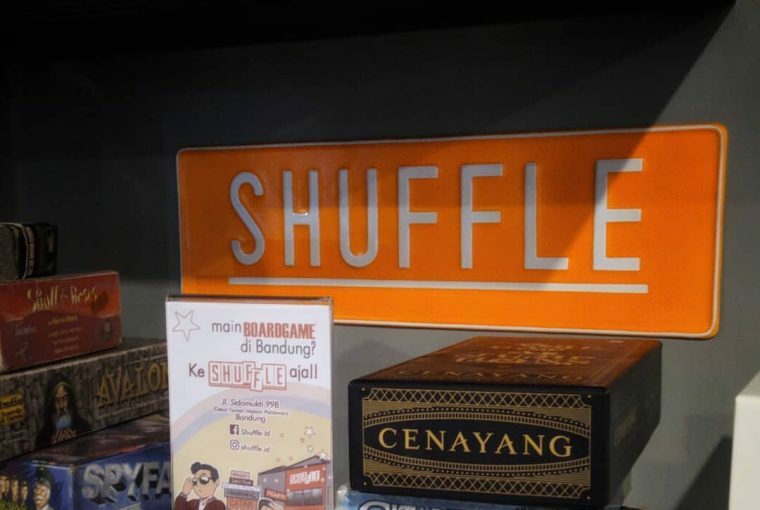 The finest Board Game and Card Game publisher from Bandung, Indonesia.